The CIT program is designed to encourage and equip teenagers to make an eternal impact in this world for the glory of God. Therefore, we are eagerly looking for teens who love God and are already actively trying to live their lives to please God. The application process is quite thorough and designed to reveal the applicant's spiritual direction. 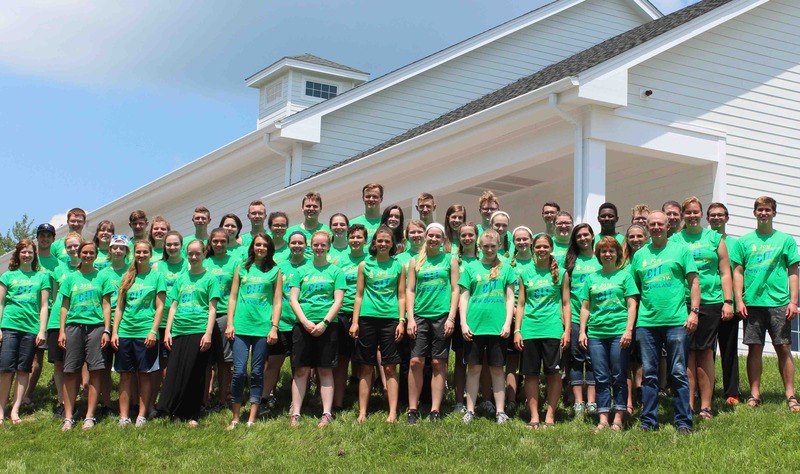 Beyond developing a teen’s heart to be more whole-hearted, the CIT program equips teens with an understanding of what true biblical leadership is and practical principles for how they can actually be leaders at home, school, and church. Since leadership is influence, we help teens recognize both who they influence and how they can use their influence for Christ. Along the way with all of the endless sessions and teaching, the “CITers” have a ton of fun and make lifelong friends. Special activities beyond the normal camp activities form a bond the often last for years and years. We invite any teenager who is serious about growing closer to Christ and who is a rising junior, rising senior, or who has just graduated from high school to consider attending this two-week program! We know it will change their life!